I must start this post by confessing that I am not a big fan of Thai Cuisine but the hotel took its risk and I was invited to review their Thai restaurant named Neung Roi. 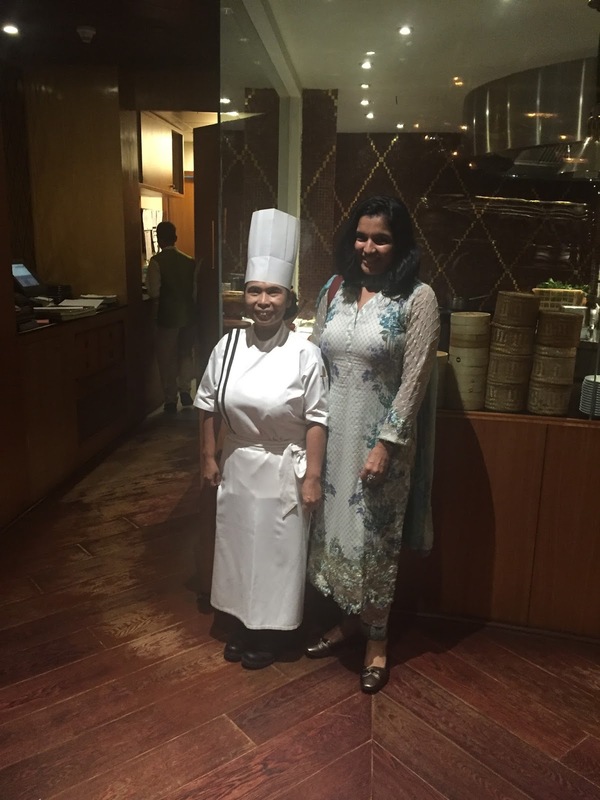 It has their expat master Chef Yenjai Suthiwaja, who does does traditional authentic home made Thai food. They really converted me and made me a fan of Thai cuisine. You can imagine how good they must be. If you have been craving some authentic food from the Land of Smiles-Thailand, Neung Roi – Radisson Blu Plaza Delhi’s newest Thai restaurant, is the place to be in. Neung Roi means 100 in Thai and has been named after the 100oC East longitude, which runs through Thailand. Much like the imaginary line that runs through the country, Neung Roi celebrates the spirit of cuisines from across the length and breadth of Thailand and celebrates ‘Sum Rap Thai’ or the Thai way of eating. 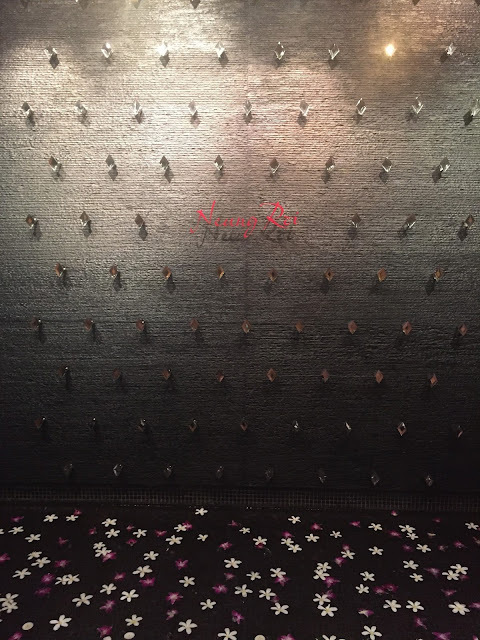 From the ambience to the décor, from the food to the selection of beverages, everything in Neung Roi has been designed to provide a unique experience in harmony and delight. 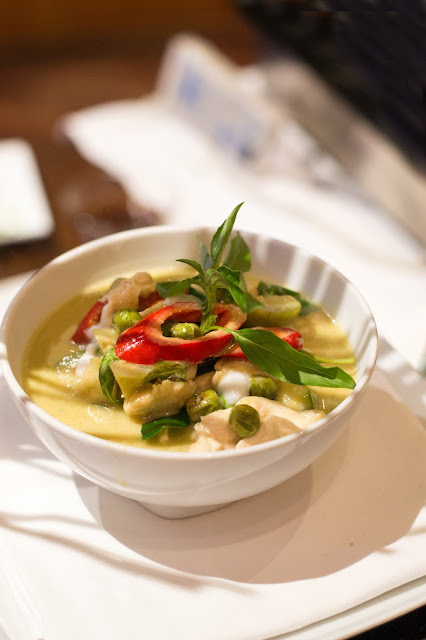 With a menu that draws inspiration from the four major culinary regions ( Isan, Lanna, South and the Central Plains), you’ll find delicious dishes served in a restful ambience. 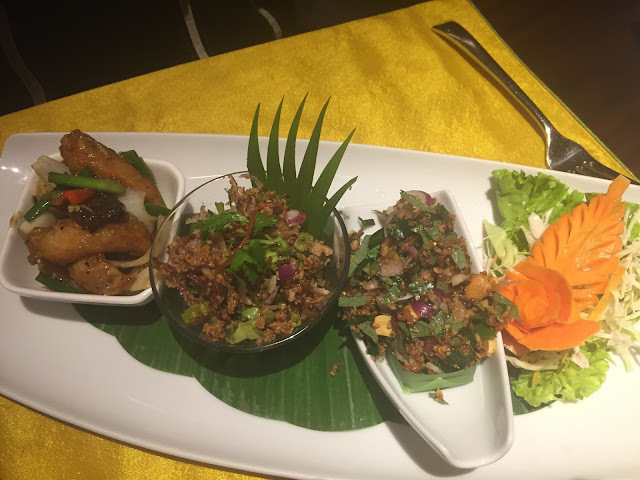 Experience the spicy flavours from Isan, hot and salty dishes from Lanna, seafood and fresh produce from South, and mild, subtle and balanced cuisine from the Central Plains here. 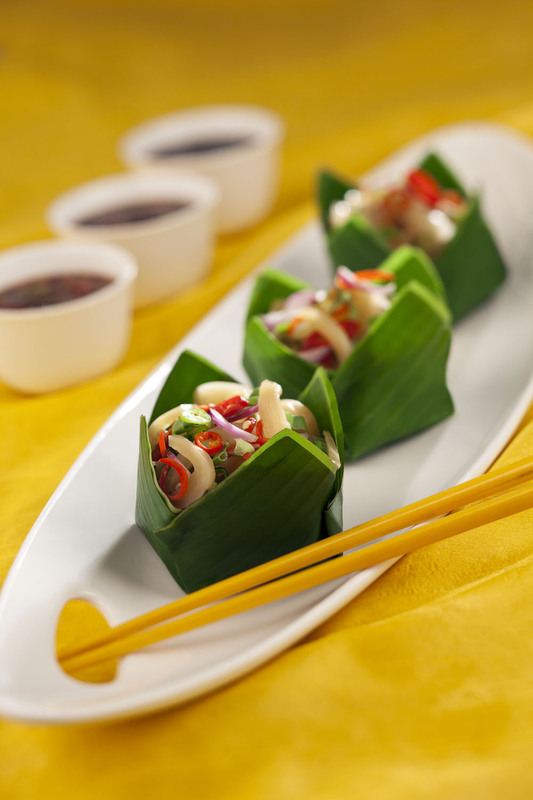 Thai cuisine reflects its culture, ingenuity, environment and values. 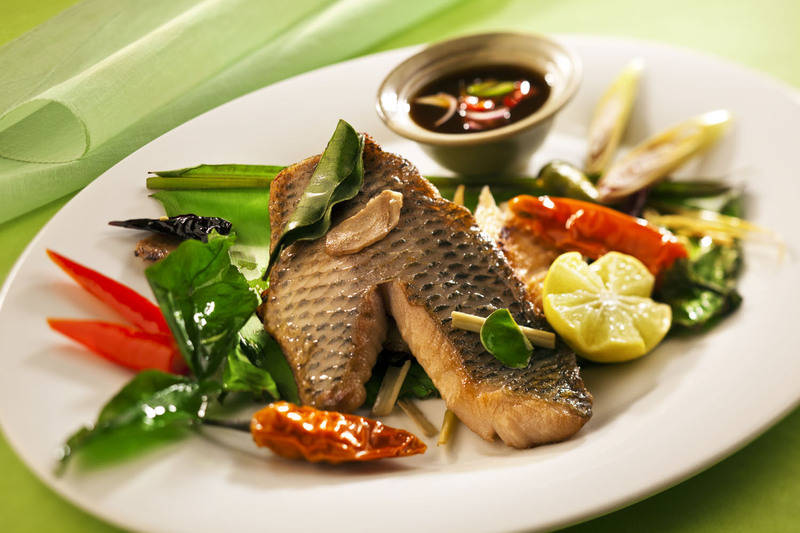 Each dish has a distinct texture, colour, taste and aroma. 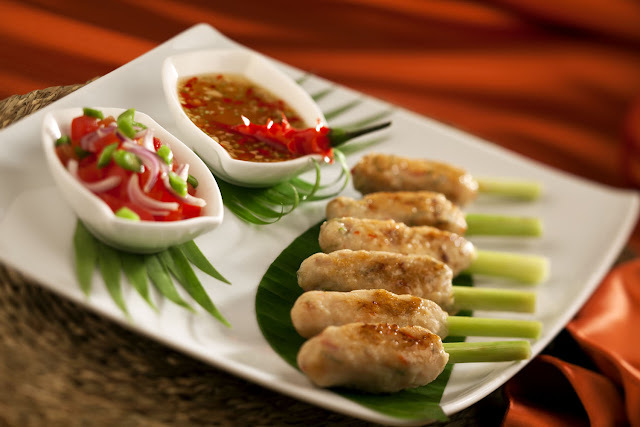 The well-considered selections on the menu have been specially designed by chefs to help you explore the best in cuisine that the different regions of Thailand have to offer. 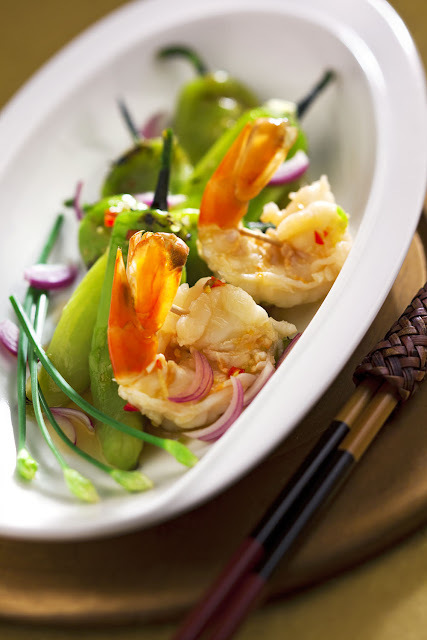 Enjoy a gastronomic Thai sojourn replete with authentic flavours. Soothing colours, restful atmosphere, a place that you can let your soul stretch and relax. you will find the ambience at Neung Roi has been specially designed to complement the flavours that the chefs prepare in the kitchen. So while the exotic dishes treat your taste buds, the restaurant pampers you and your loved ones with an unforgettable experience. The core of Thai cuisine is the concept called Sum Rap Thai. 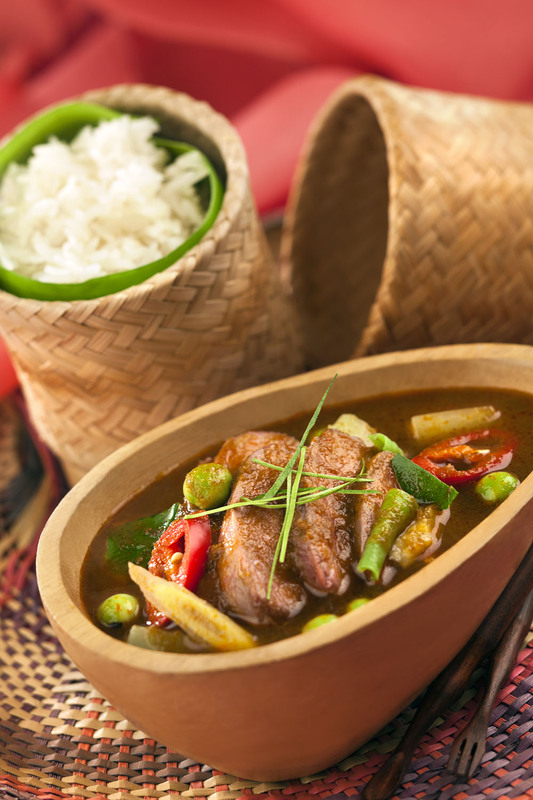 It is best described as the combination of unique components that make up a Thai meal. 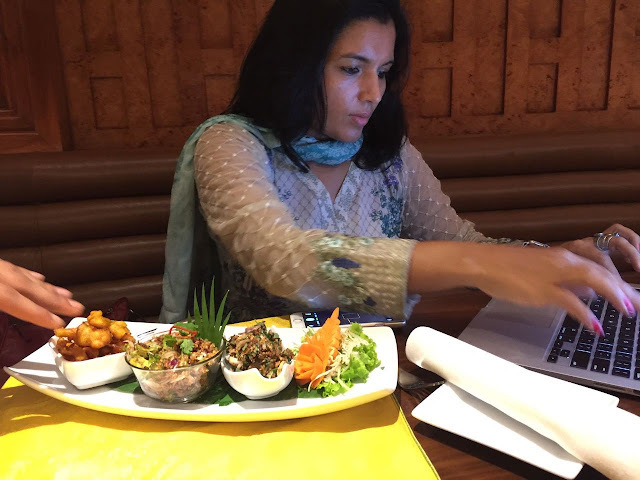 The look, the taste, the feel and how a dish fits into the rest of the meal. 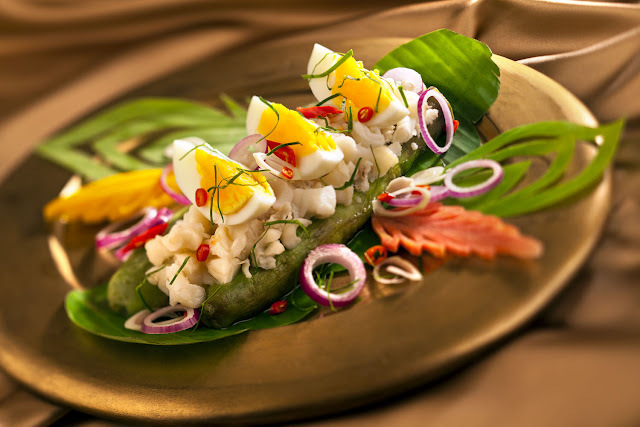 Neung Roi is the place to experience authentic Thai cuisine in the most contemporary ambience. 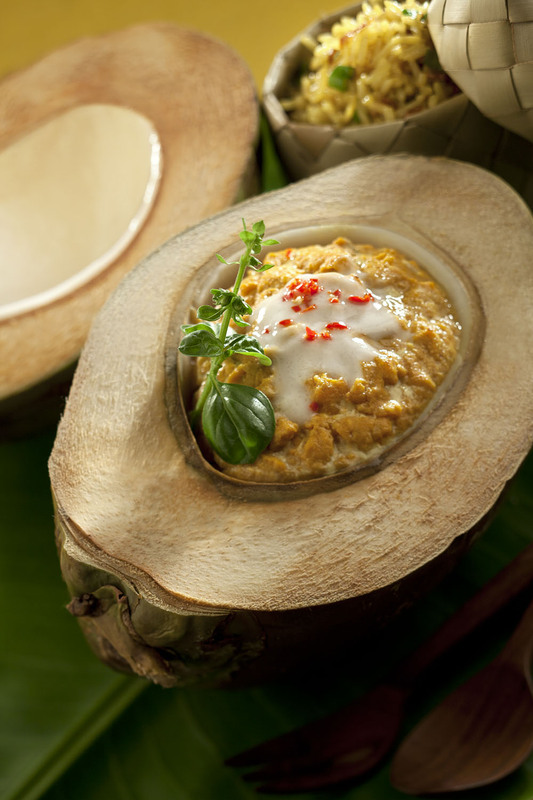 This is the place to explore Thailand with your taste buds. I was impressed to see that menu came in notepad. I like this modern touch. There was also hard copy available. This was the menu that we tasted. All of it and a bot more. 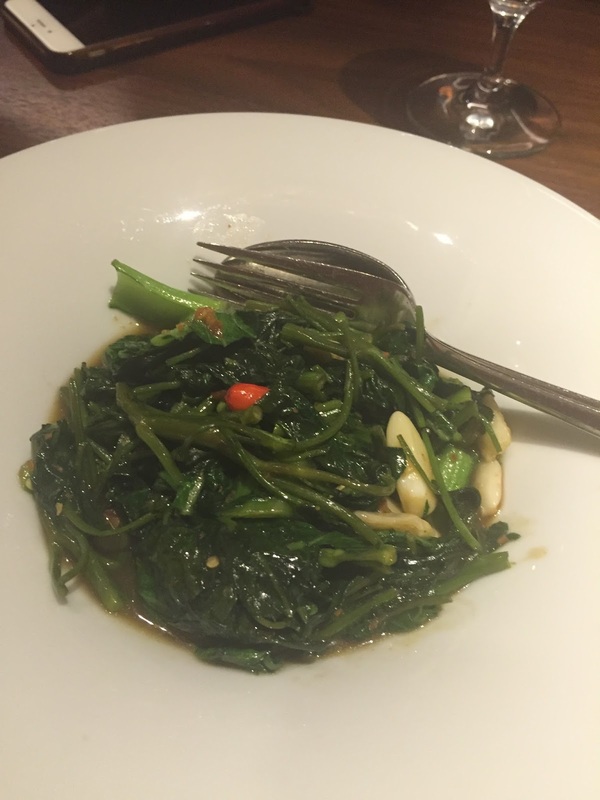 What I started was Miyang kham- beetle nut leaf. With peanut, shallot, roasted coconut and tamarind palm sugar sauce. It was supposed to cleanse the palate. I must say, I did not like it. It was spicy, had coconut, chilli and was hot. Did it really clan the palette? No. It burnt it. 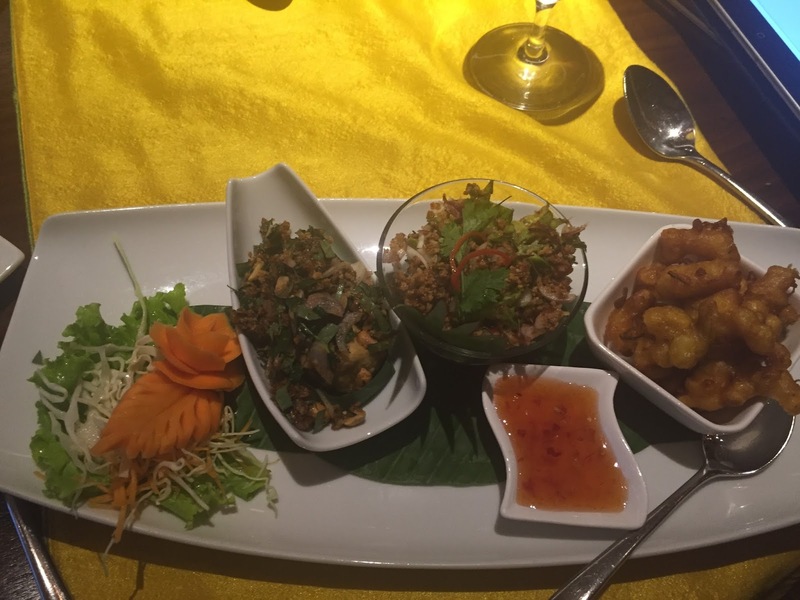 Next I tasted a starter- vegetarian salad platter that had corn fritter, wing bean salad, tofu with beetle nut leaf, peanut and tamarind sauce. The dip was really nice. I loved the corn fritters. They were delicious. In fact they were the best. Tofu was nice and soft. It was not too spicy for me. It was served in cute green leaf basket. This was my second favourite out of the three. I loved peanuts mixed in it. Third was Wing bean salad that was too spicy for me. 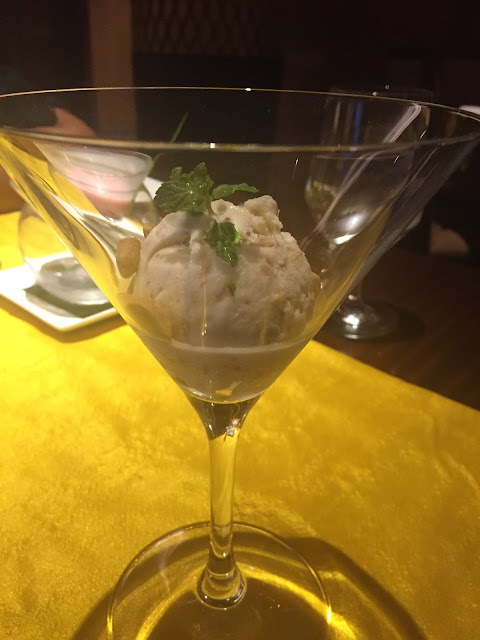 My partner loved it specially because of new flavours that were mixed so well. So we have mixed opinions about that. The platter was served with carved carrot rose, which is a nice personal and special touch. My partner had Stir fried fish with black mushroom and crispy ginger. Besides that, the platter was the same. 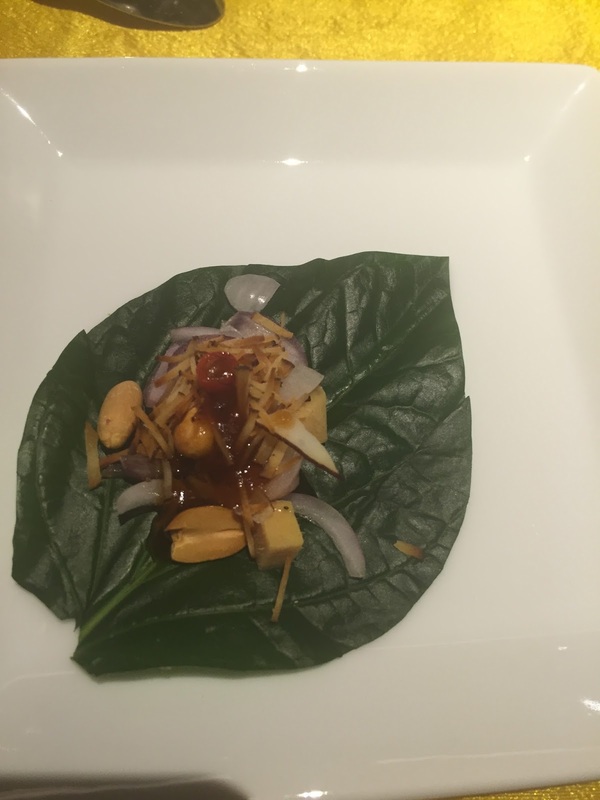 Combination of fried things with flavours of onion, chilli, beetle nut leaf was amazing. The chef really seemed to know her job and her ingredients. We loved the variety of flavours. Even though we do not like fried food, this combination of fried and raw and peanuts was a great combination. As a starter, even fried fish seems nice. For main course we had vegetable green curry. It was delicious. I noticed it had pea aubergine- cute and tiny eggplant. 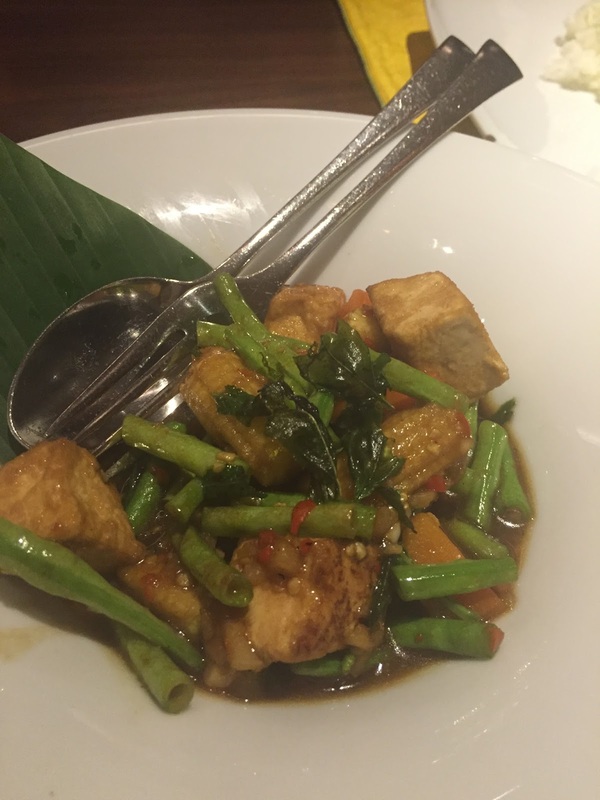 Besides that we had Tofu and vegetables with hot basil sauce. Mixed greens- morning glory, bok choy and kale. 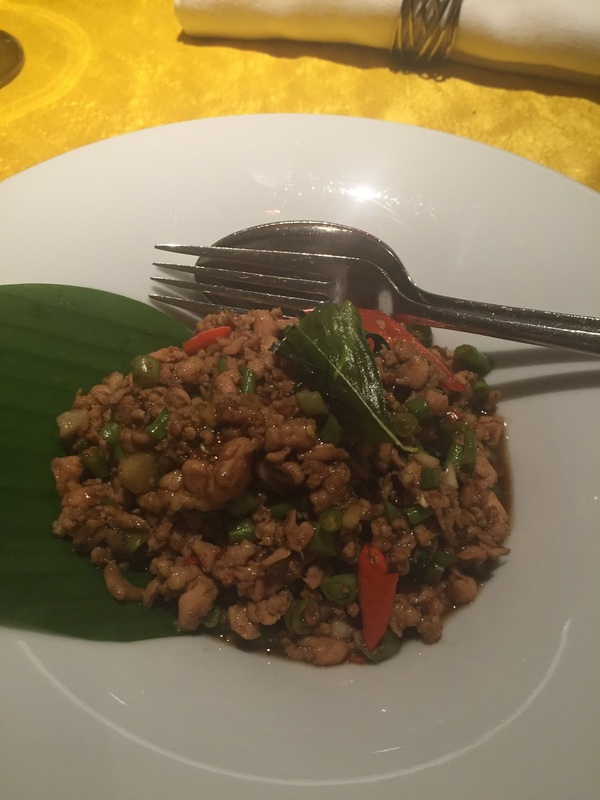 Minced chicken with hot basil and long beans. Most of the ingredients were imported from Thailand. I found Tofu with vegetables too hot and spicy for my taste. 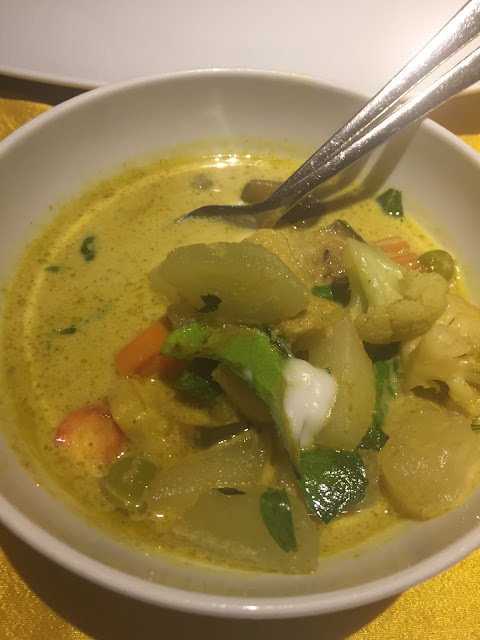 I would recommend vegetable green curry. 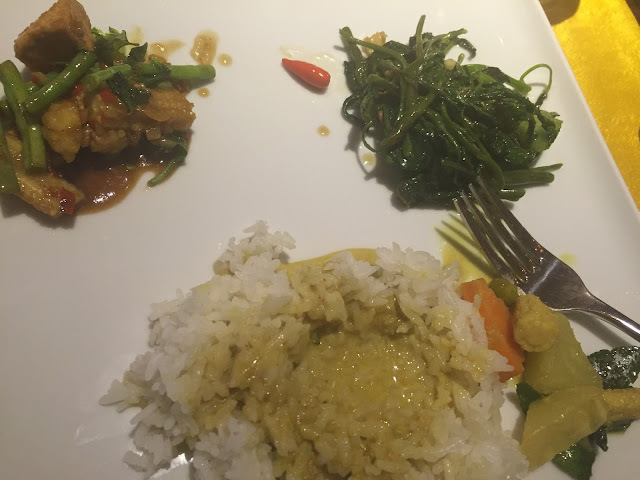 It is an absolutely authentic thai cuisine. Do take in small quantities and go slow to taste all flavours and spices. Smaller chillies are more spicy. 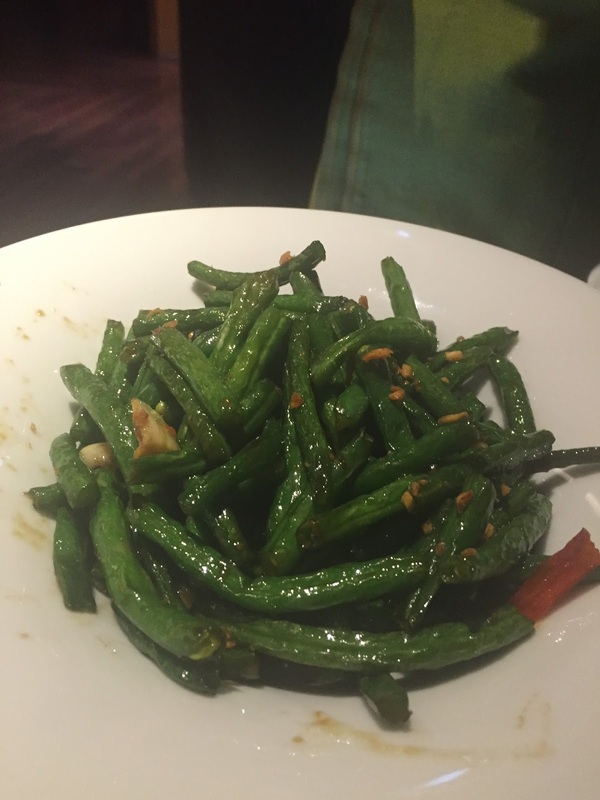 When I asked the chef for something less spicy, I was recommended stir fried long beans. I loved it and highly recommend this. It was fresh and crunchy. 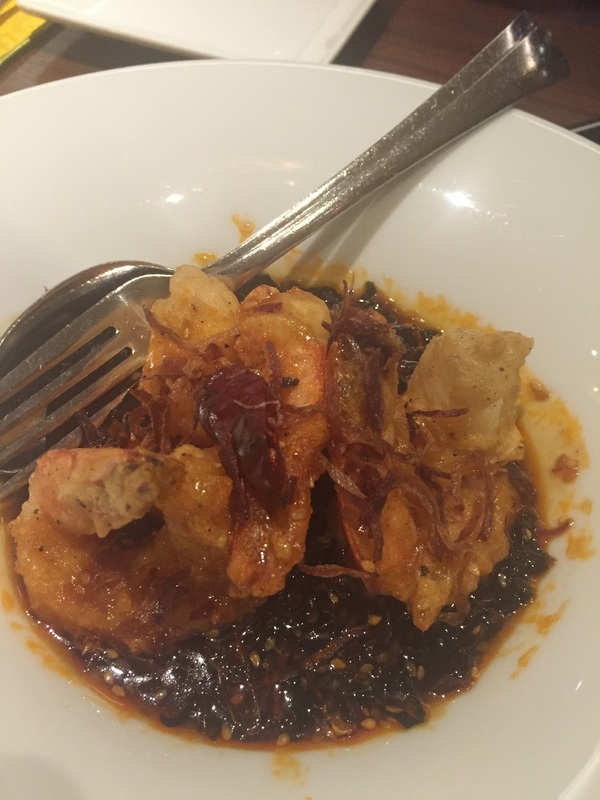 We also tried fried prawns with homemade five flavour sauce. It was super special and Unique. It had sweet, spicy, salty, sour and seasame flavours. No wonder it was so rich. You must try this. Tub tim krob- water chestnut with coconut jasmine syrup- cold. Chilled. Lightly sweet. 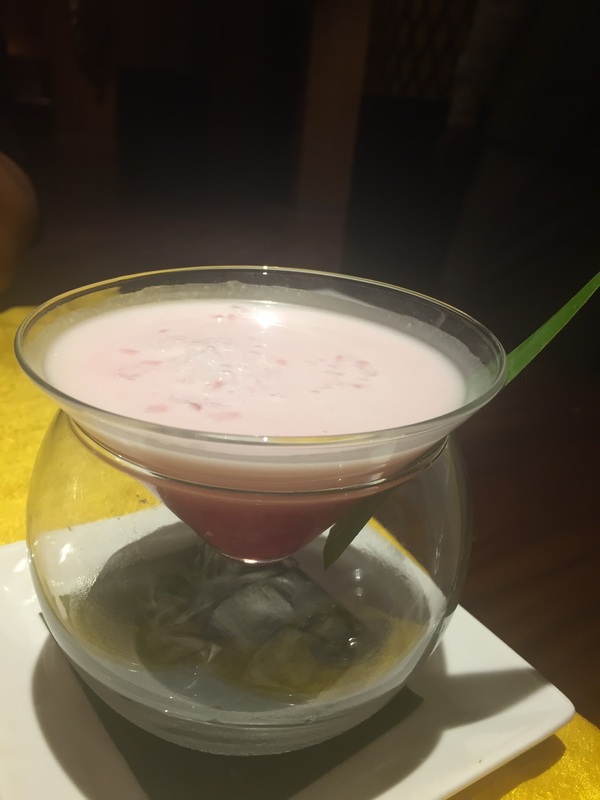 Saku melon- sago rice with fresh melon and coconut milk.- warm, nice dessert of sabut dana. Fig and honey ice cream. It also had peanuts. I loved the peanuts. My new favourite flavour of ice cream. Highly recommending it. 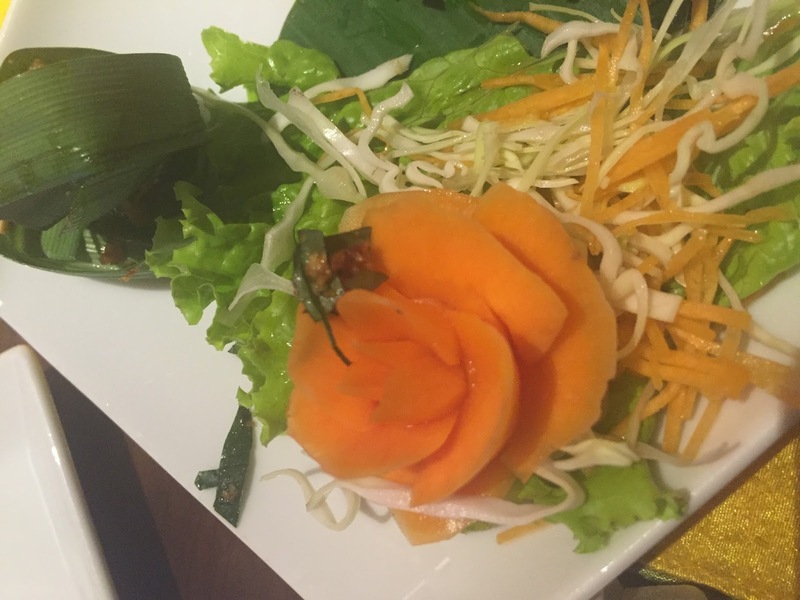 If Thai cuisine is high on your list, I will strongly recommend Neung Roi. 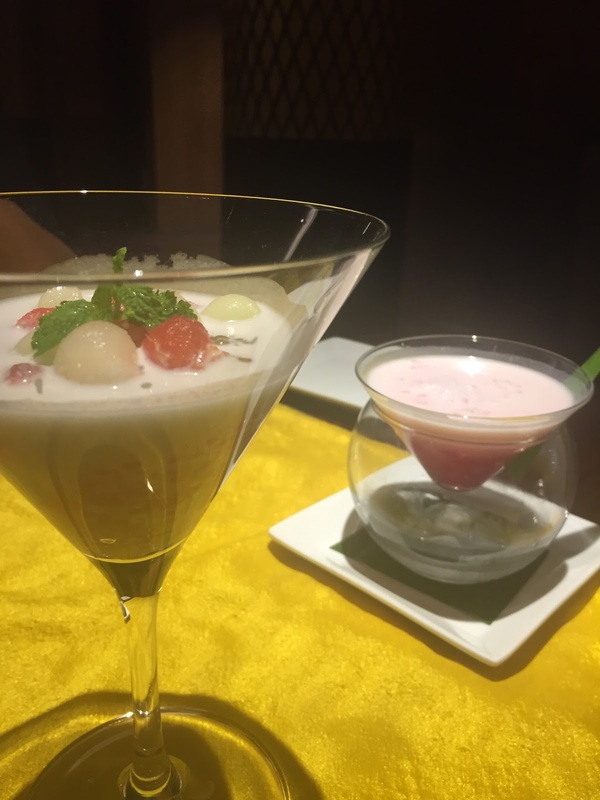 It is very authentic, has vast menu, the food is delicious, the staff is very friendly and helpful and the ambience is so chilled out and romantic. It is a hidden gem in Delhi.